There are times when my camera just do not want to cooperate. Thank heavens for PR pictures. Yay! Pond's brings you the perfect skin routine. The product in this line is perfect for those with acne prone and/or oily skin. 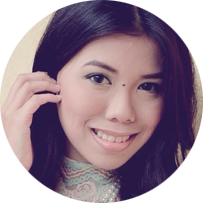 One way to make sure that your skin always looks fresh and stays pimple free: follow the Pond’s Perfect Skin Routine is made just for teens and adults alike (Used the Acne Clear Multi Action Facial Foam with Scrub once every week as my exfoliator)! 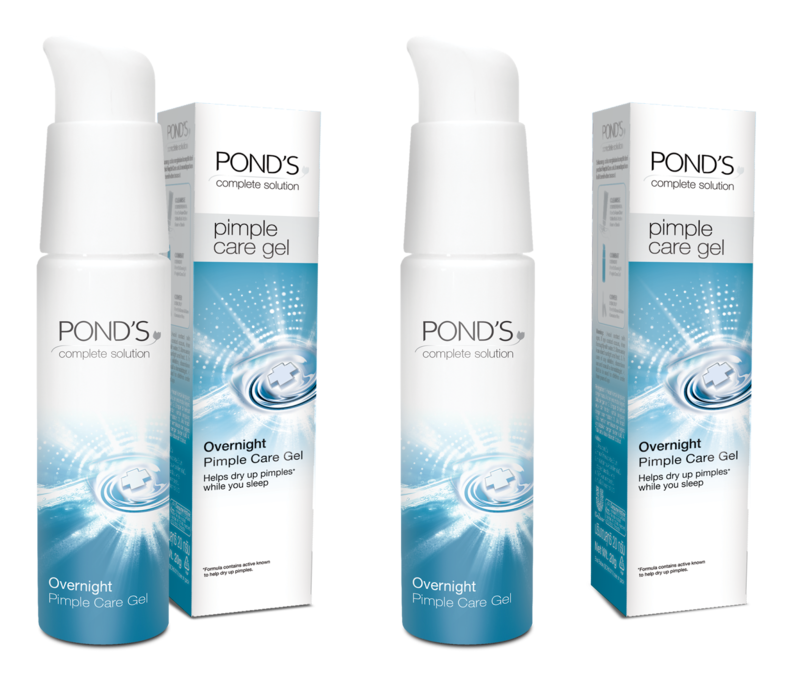 with the help of these Pond’s Acne solutions. This Multi Action Facial Foam leaves my face matte and squeaky clean after every use. I gave this cleanser to my sister who has acne prone skin and this has been drying up her pimples really well. The beaded scrub exfoliates my dead skin gently and leaves my face more supple. For dry skin peeps like me, this is not advisable for everyday use. must-have because it fights 10 oil and acne problems while brightening your complexion. Your skin produces a lot more oil as a teen, so strip it off by putting a few drops of toner on acottonball. your nose and near the ears! 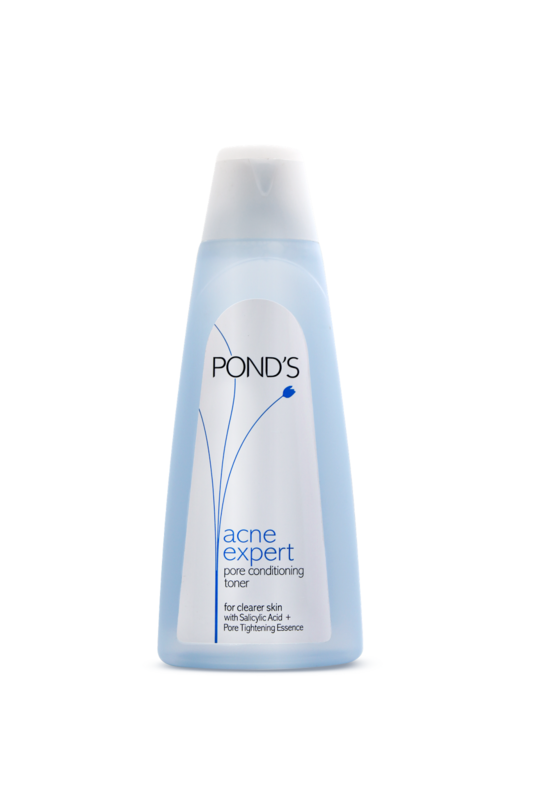 The Pond’s Acne Expert Pore Conditioning Toner reaches deep seated dirt! extract to help dry pimples a lot faster. moisturizer over your face and neck twice a day. 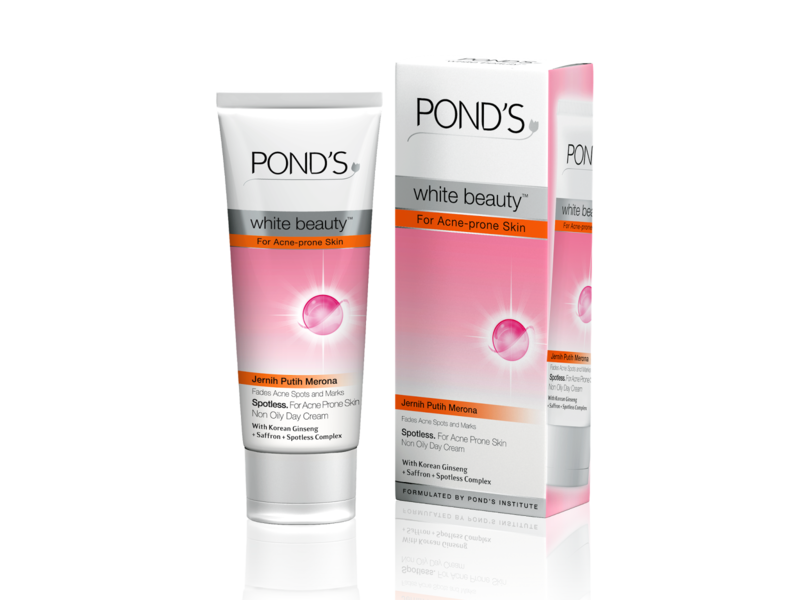 Reach for a gentle formula, like Pond's White Beauty For Acne-Prone Skin. You’ll love the spotless white glow and powdery finish that it leaves on your skin. will help banish that pimple ASAP. best if applied before bedtime. I am not a fan of pond's. Hindi tumatalab sakin. Ewan ko ba :( Siguro parang sa hiyangan ? I've tried the Pond's toner and my eyes sting every time I use that. It has too much alcohol in it but it's good on removing stubborn dirt. Do you have any idea how much is Pond's Acne Clear White Facial Wash? Kase I've been to watsons several times wala po eh. I'm planning to get as much as I can to bring it to the place where I'm going, since , my face doesn't adjust fast to available facial in other countries. 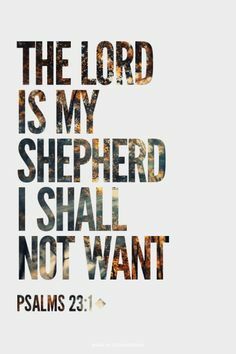 I've experienced that before. I don't know if Ponds in other countries differs to those offered here. Thanks. ive been a user of Pond's for years...I mean we I should say from my mom to my sister. I remember when I was college almost a decade ago whenever I came from school i feel refreshed everytime I wash my face with Pond's. I nver remember having any breakouts until 3 yrs ago.I started developing acne.At first,I still opted for Ponds anti bac wash together with defensil it tamed my breakouts.But it did came back. Sad to say,since then I nver used Ponds na. Hindi nako hiyang. It seems their formulation change or maybe ngiiba na tlga yung skin ko sa face..
Hiyang ako sa ponds product and I can say that it was the best facial product for me. I was just worried nitong mga nakaraang buwan, kahit sa mercury wala akong mabilihan na ponds acne clear white. I don't know why.